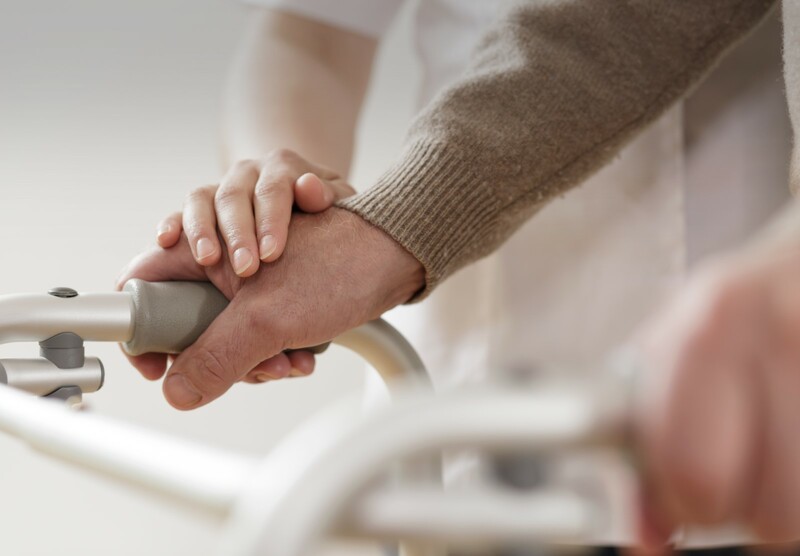 The Physiotherapy team in St Francis Hospice can work with you to improve your quality of life and give you more independence, no matter what your physical abilities are. Physiotherapists aim to develop, maintain and restore maximum movement and functional ability throughout a patient’s life. This is done by identifying the potential in each patient and working toward reaching it. Our physiotherapists work closely with all members of the hospice team in order to co-ordinate your care in a safe and effective manner. We have strong links with our colleagues in hospital and community settings to ensure the seamless delivery of high quality care. The Physiotherapy team at St. Francis Hospice aims to improve your ability to carry out daily tasks, help you to maintain independence, and gain relief from symptoms you may have as a result of your disease or its treatment. A physiotherapist can assess you and devise a plan of treatment. The plan will be carried out at a pace suited to you to help you reach your goals. Staff members working in Hospice Day Care, the Outpatient Service, the Community Palliative Care Team and the Inpatient Units can request physiotherapy for you.